Those who want to supply their workshop customers quickly with the urgently needed product for the still standing vehicle must not lose any time. The Diesel Technic Group is well aware of this and has proven its logistics performance under the toughest conditions – again and again. 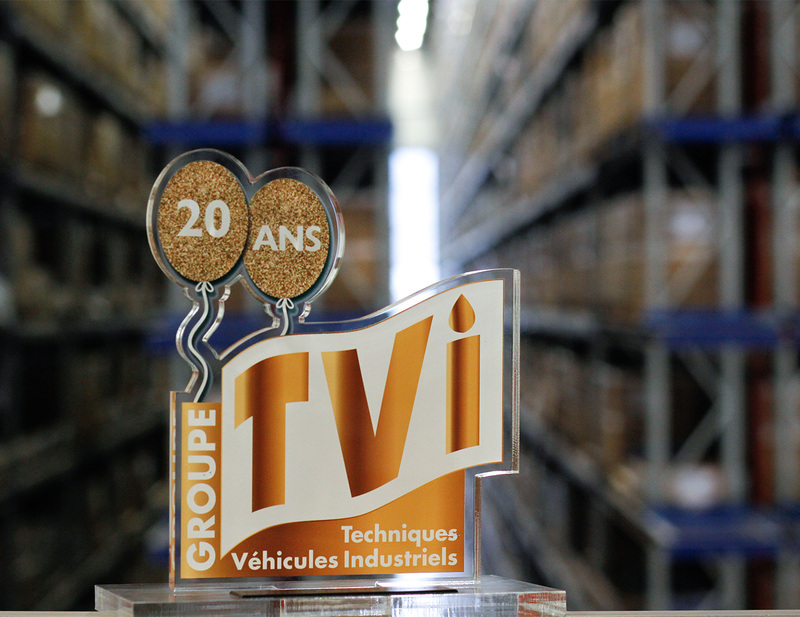 Just recently, Diesel Technic France SARL has been awarded by the French network Techniques Véhicules Industriels (TVI) as the best logistics supplier. In addition, the company received the special award as best supplier. This award is based on an excellently functioning supply chain. Diesel Technic's distribution partners and their workshop customers benefit from high article availability and reliable, punctual deliveries. 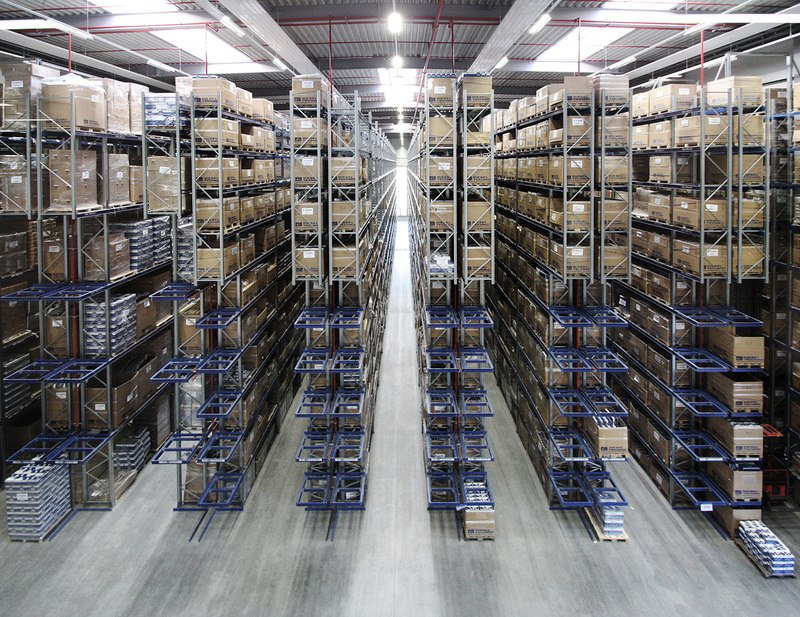 Thanks to state-of-the-art, computerised storage organisation and technology, decentralised warehousing and demand-actuated logistics solutions, distribution partners supply their workshop customers with products from the brands DT Spare Parts and SIEGEL Automotive in a flexible and time-optimised manner – worldwide. Vehicle downtimes are minimised and so productivity is increased. The logistics services for distribution partners in shipping and customs processing guarantees a fast and secure supply chain, if required directly to the workshop customer. It includes the obligatory compliance checks, but also the handling of goods exports and imports to all countries of the world. The status as an officially recognised "Known Consignor" at the German Federal Aviation Office (LBA) and the AEO certificate from customs shorten international transport times. It declares air freight shipments of Diesel Technic AG as "safe" and helps to guarantee the high punctuality of air freight. The AEO certificate (Authorised Economic Operator) is awarded to particularly reliable and trustworthy companies after certification by customs and guarantees privileged treatment in customs clearance. Diesel Technic's distribution partners and their workshop customers receive their shipments without any loss of time. The perfomance of Diesel Technic is particularly reflected in the various delivery options at the different locations, for example: pick up from the location, express deliveries (same-day delivery, overnight delivery, etc. ), air freight, sea freight in the container. For Diesel Technic, awards such as those from TVI are proof of the work that has been done in the logistics sector and at the same time a motivation to maintain this high level or – even better – to increase it. Everything to ensure that distribution partners are able to continue the supply of their workshop customers with products from the two brands DT Spare Parts and SIEGEL Automotive in the fastest possible way in order to avoid or minimise downtimes.